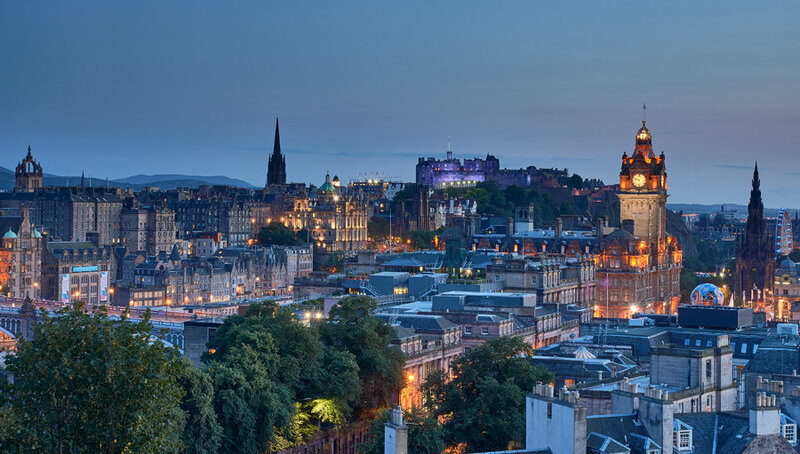 Edinburgh is a large multicultural city with a variety of LGBT venues. LGBT events in Edinburgh happen throughout the whole year with a great traditional pride event every summer. CC’s offers a relaxed atmosphere and is the host of many events every night of the week. With the popular Rabbit Hole every Tuesday evening. A large venue with an upstairs area serving food and drinks all day and a downstairs club open most nights. An all-time Edinburgh favourite, with a friendly ambiance and professional crowd. A pub-like front with a cocktail bar and dance floor in the downstairs part of the venue. Planet is a very popular venue with a young vibrant crowd, host to a variety of entertainment throughout the week featuring karaoke and bingo to name a few. A newly re-opened venue which was once the capital’s favourite gay night club. The city is excited to see what it now has in store! A really large venue with a mixed crowd. Havana is a small gay bar in Edinburgh busy every day of the week, it usually attracts an older friendly crowd. Great music and quirky venue, it is definitely on our Edinburgh to do list. No. 18 Sauna in Edinburgh is the city’s oldest Gay Sauna. They have a variety of facilities over their two-floor venue including steam room, sauna, Jacuzzi and fresh towels with friendly staff. Steamworks Sauna in Edinburgh’s city centre is one of the city’s busiest saunas. On offer to their guests are a variety of facilities from massage to steam room as well as large pools and Jacuzzis. It offers concessionary rates to students and under 26s and is open 7 days a week. Pride in Edinburgh takes over the whole city for one Saturday every summer. The award-winning event draws thousands of people from across the country every year, the event is constantly growing and improving. The day kicks off with the traditional Pride march through the city’s most well known sites and features speeches from some of the country’s political leaders. It then continues into the afternoon where one can find a main stage with live entertainment from local and international acts, a community fair as well as an offering for families and youth spaces. We also have interesting offers for Edinburgh in our proudOFFER.